Paint color is a tricky, personal decision for homeowners, and prepping your home for sale only complicates the decision making process. After all, the stakes are a little higher when money is involved. Let’s take a look at painting do’s and don’ts from the outside in. Painting for sale is more about cleaning up and updating than it is about style or specific color choices. But most buyers expect to see a fresh coat of paint. “I have seen homes sell that were stark white, as well as ones that offered every color of the rainbow, says Coldwell Banker’s Lake. Nine times out of 10, the buyers say that the first thing they will do is paint, and those same buyers felt that the home’s value was less because it ‘required work’ before they could live in it. While it’s wise to consider a color that the widest possible audience of buyers will approve of, Fishburne reminds sellers that one size does not fit all when it comes to design. Lake agrees with Fishburne, noting that because visualizing a color in their new home is hard for some buyers, sellers really need to consider the impact of their choices. What may be soothing to one can raise the blood pressure of another,” says Lake. 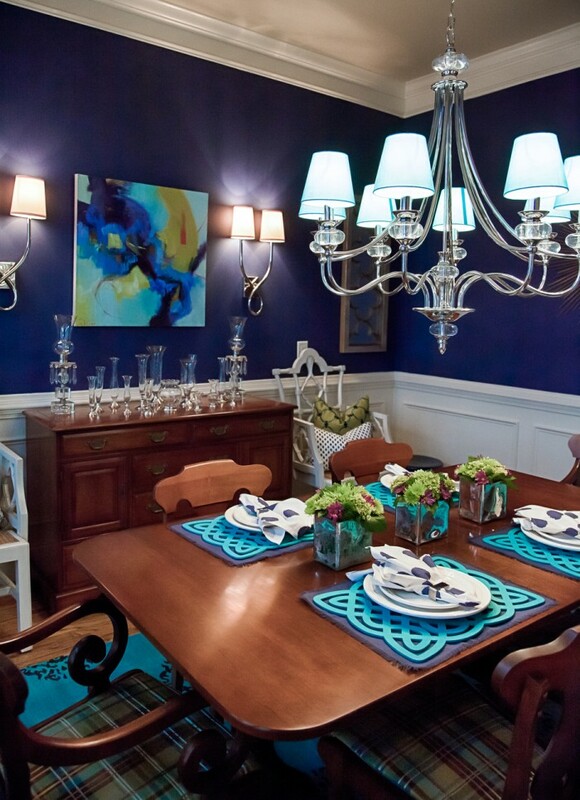 A playful color can be overwhelming. A neutral color can be lifeless. Choose your colors wisely! The trim is actually what makes the rest of that new paint job look so great. Worn, rough trim really ages a house, whereas fresh new trim makes a house pop. 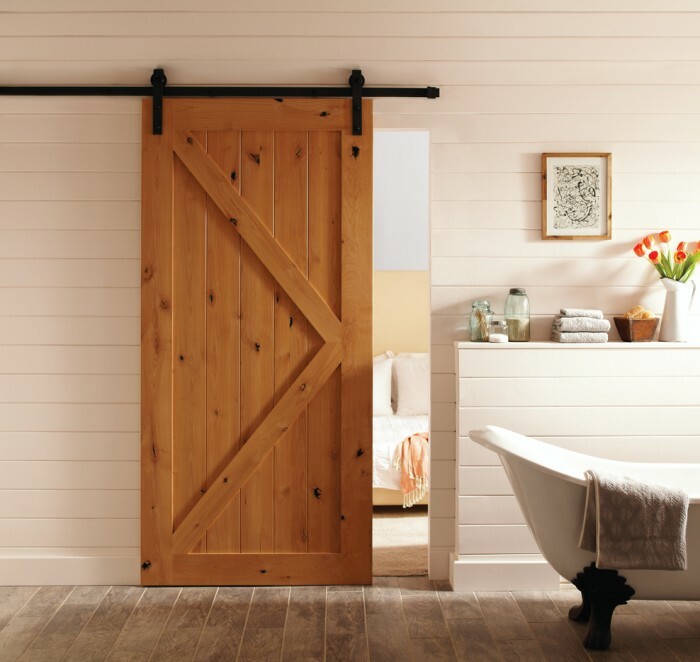 “You may have off-white or cream trim, and just adding a fresh coat of crisp white can quickly update the whole house,” says Fishburne. Lake and Fishburne both agree that white trim is a solid, traditional choice, but that doesn’t mean it’s the only choice. The trim color should enhance the color of the walls and tie in with the flooring, but homeowners are not bound to white. 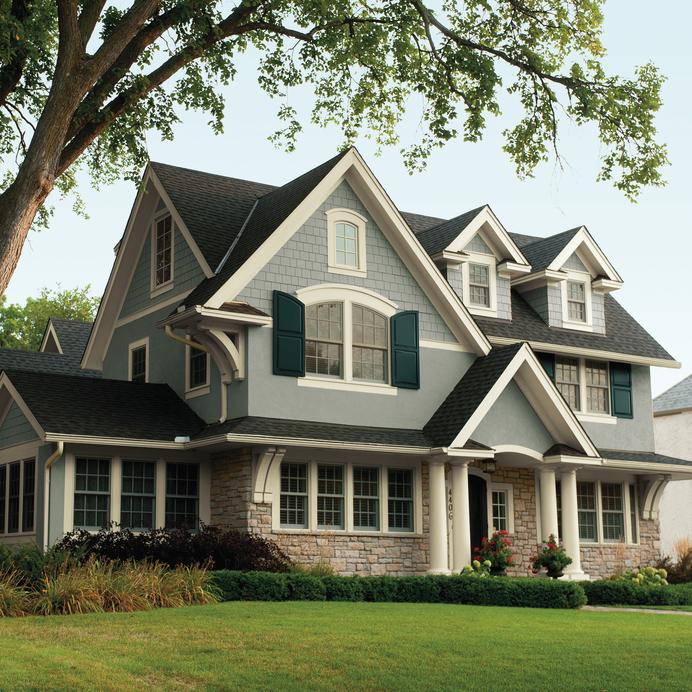 Trim can add a real richness to a home, when done right, says Lake. I love seeing a deep brown or charcoal for interior doors and trim. It feels luxurious and bold without being outrageous. It looks sharp and clean and modern. 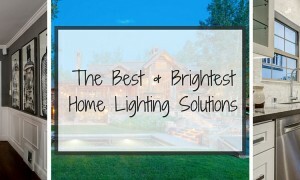 Before you make the last call about color, there are a few final considerations. First, take a look at the elements of the exterior that you can’t change. Make sure to choose an exterior palette that works with the landscaping and hardscaping, as well as the roof and fencing. Then, make sure that the palette works with the other homes in the neighborhood. Buyers want a special home, but not necessarily one that sticks out like a sore thumb. 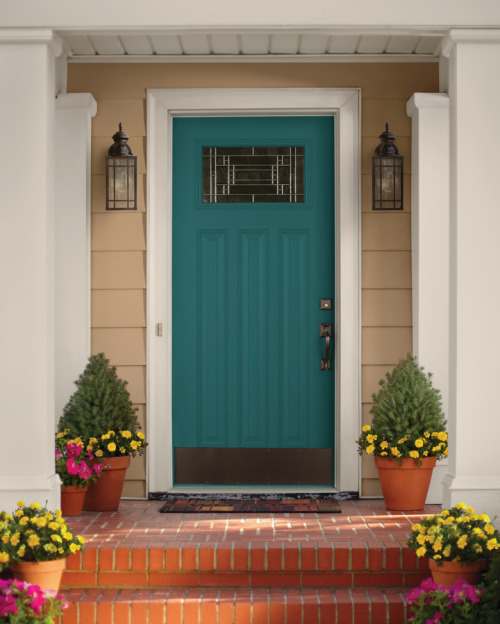 If you can do nothing else, however, make sure to give the front door a fresh coat of paint and new hardware, if necessary. Choose a color that is contrasting and complementary at the same time. For neutral exteriors in the beige family, black and red are timeless classics that we all respond to. If you’re working with a gray palette, citrusy greens and blues may be the perfect choice. Buyers are very interested in curb appeal, but once they walk through the front door, they remember that inside is where they’ll be spending the majority of their time. Because most of us think our own homes could use a fresh coat of paint, seeing one in the home they’re viewing (your home!) will instantly make them feel like they’re making a step up. Don’t be afraid to make it special. Choose a palette that will help you accentuate the positives and eliminate the negatives. This is where a neutral palette can be a good idea. Buyers walk through houses imagining their own furniture and accessories in the space. Keeping it neutral makes that much easier. Beige, gray or “greige” tones work really well. 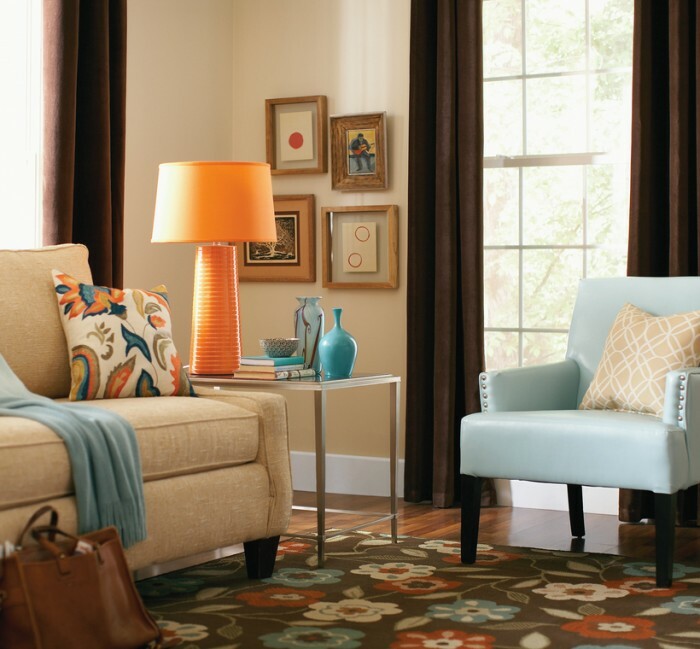 Choose something on the warmer end of the color spectrum to make the space more inviting. The goal here is to enlarge the sense of space, and lighter or cooler colors are a better bet. They make the walls appear to recede, and open up the room. Don’t be afraid to mix in woods and a variety of metals via plumbing, lighting and hardware for added warmth. Award-winning interior designer Kerrie Kelly is a color-and-palette aficionado who writes on home decor for The Home Depot. The author of the book Home Decor: A Sunset Design Guide, Kerrie provides guidance to homeowners on paint colors and designs. 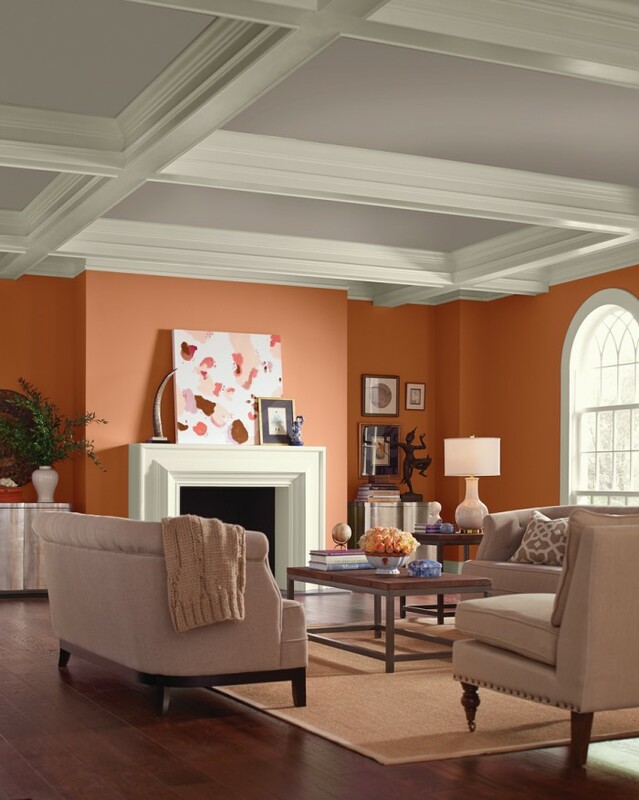 A wide assortment of Home Depot paints, both interior and exterior, can be found on the company’s website.